Ready mixed concrete is one of the most common forms of concrete and as the name suggests, is a form of concrete that is batched for delivery from a central plant or factory and then delivered to a work site.. 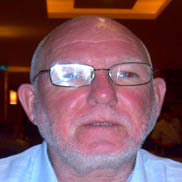 Even the smallest mistake or error in concrete mixing can render an entire batch of concrete useless. But, because of the reason that ready mixed concrete is manufactured and batched in a factory with the use of a special formula, it reduces the probability of such instances and costs associated with failed concrete mixtures. By using ready mixed concrete, construction sites need not worry about the storage of bulk ingredients that are required to mix concrete at the site. 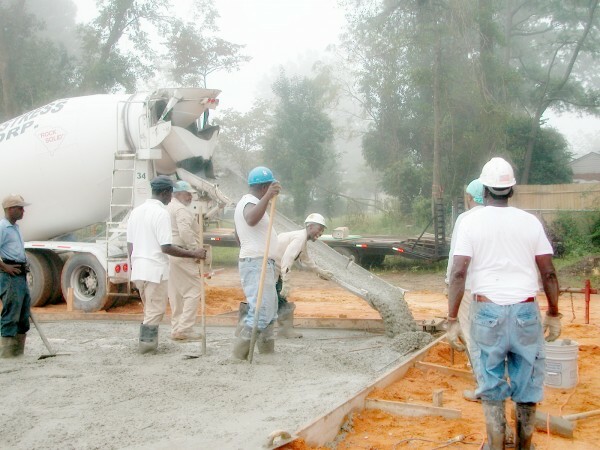 The extensively available mixed concrete also allows the concrete finishers to get the job done quickly since the need for mixing concrete is eliminated. There are three common mixing methods for ready mixed concrete namely central, transit and shrink-mixed. Central mixed is completely mixed in the batching plant of a factory. During the transit-mix the ingredients are added at the plant and mixed by the mixing truck on the way to the work site. 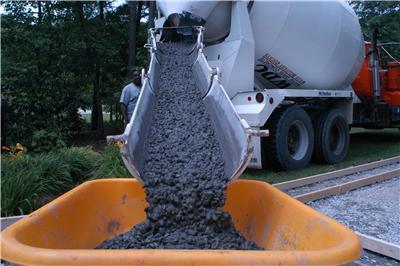 Shrink-mixing involves partially mixing the concrete at the factory and finishing off the mixing process en route to or at the work site. After the ready mix concrete has been ordered, the mixture is batched and dispatched for delivery to the construction site in a cylindrical shaped cement mixer truck. 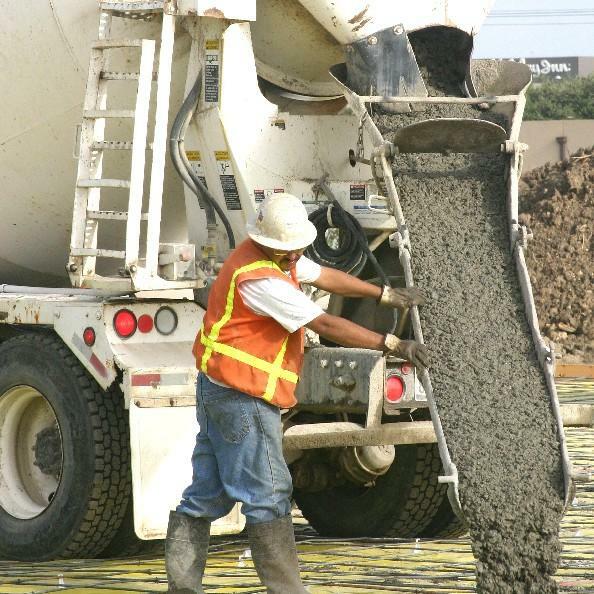 Ingredients that are more commonly found in a concrete mixture include cement, sand, water and aggregates.